This will not please a lot of my customers, but it had to happen sooner or later. 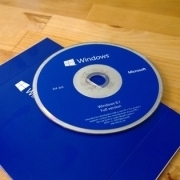 Microsoft have given notice to its OEM (Original Equipment Manufacturer) partners that they must no longer sell PC’s or Laptops with an Operating System older than Windows 10 from the middle of next year. 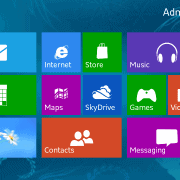 According to Microsoft’s Windows Lifecycle Fact Sheet, Windows 8 sales must also end as of 1st July next year, and Windows 7 Professional and Windows 8.1 will no longer be allowed to be pre-installed on new PC’s and Laptops from 1st November 2016, . 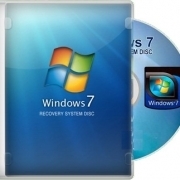 The Home Basic, Home Premium and Ultimate editions of Windows 7 were retired by Microsoft on 1st November last year. 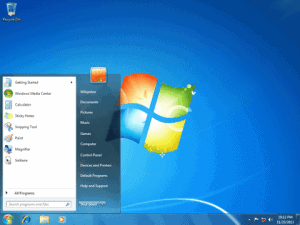 Windows 7 launched in October 2009, and Microsoft has permitted it to continue to be sold substantially longer than Windows 8, and Windows 8.1 which both arrived in 2013. So I guess the salient point here is that if you want a new PC or Laptop with Windows 7, you will need to purchase it within the next 7 or 8 months. 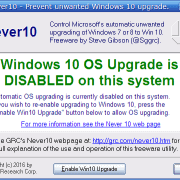 The importance of having a Backup Strategy Don’t want Windows 10 forced upon you?